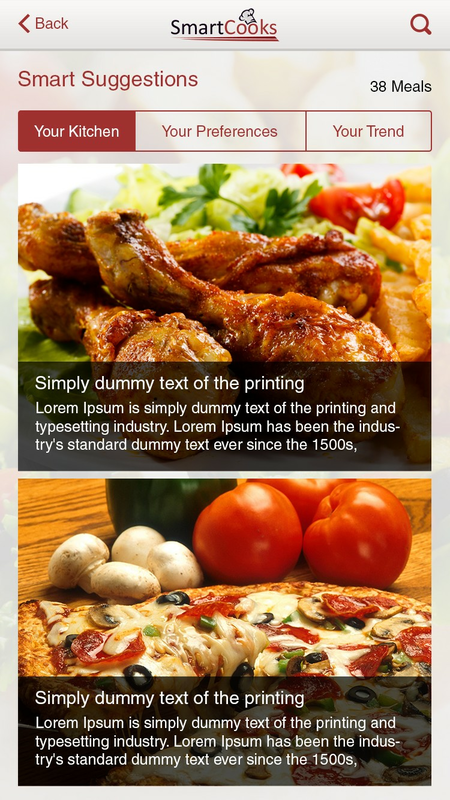 SmartCooks is a one-stop app that uses the power of data to take the thinking out of cooking and eating. 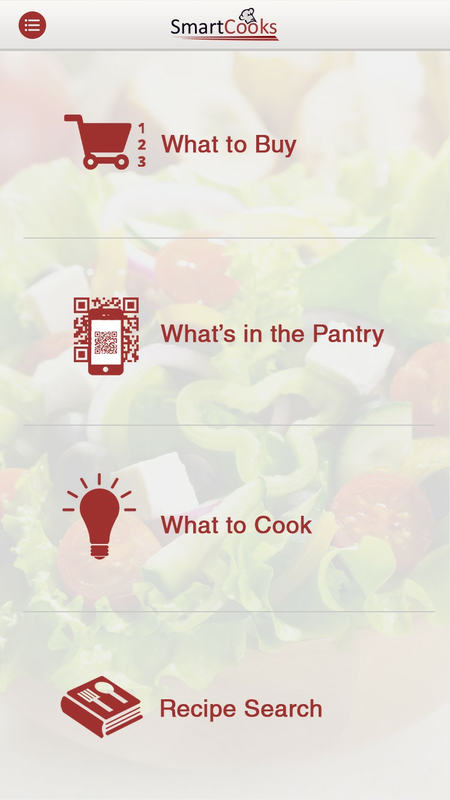 By learning users’ shopping and cooking habits, the closed loop system helps home cooks save time and money with four features that can be used individually or together: grocery shopping list, online pantry management, over one million recipe suggestions based on ingredients already purchased, and nutritional analytics of recent menus. 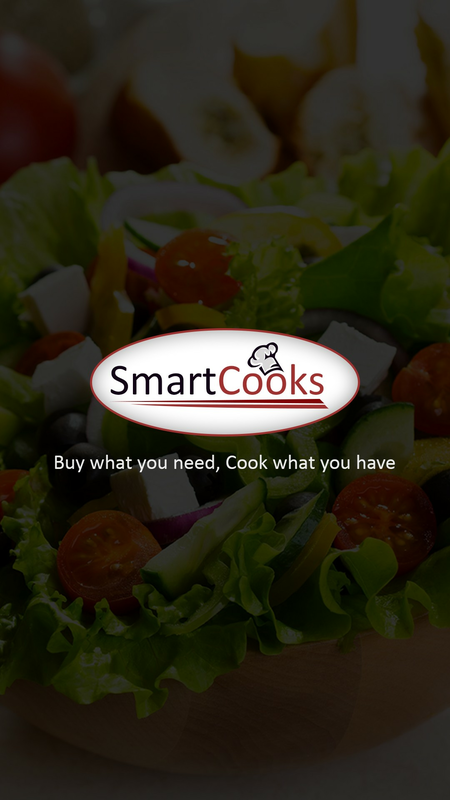 The SmartCooks user is a busy, tech-savvy professional who is a heavy mobile phone or tablet user who trusts the power of data to help organize their shopping and cooking habits and also to discipline their eating and nutritional habits. 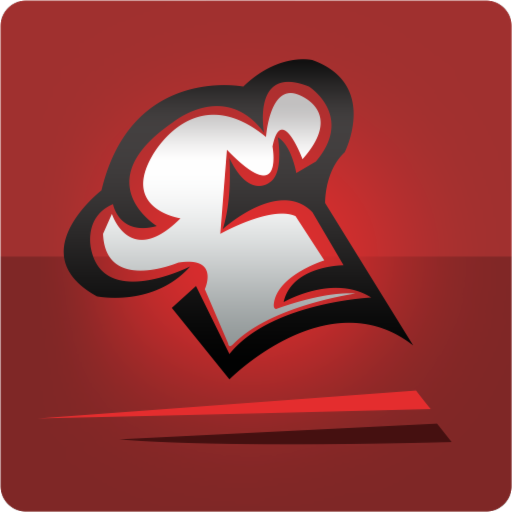 The user may be either male or female, Millennial or Gen X, works outside the home and does not consider him or herself an expert cook. 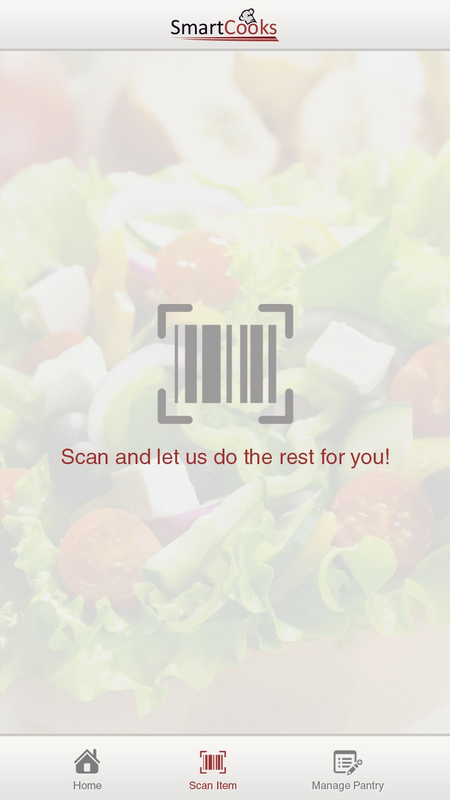 For this user, shopping and cooking may be a challenge or a burden. He or she would be relieved to have some of the decisions made for them.